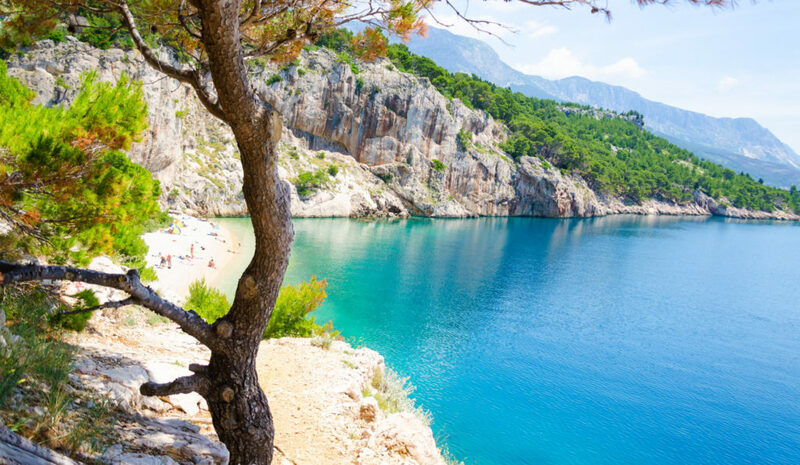 This private tour offers you the most important tourist destinations in the Balkans. 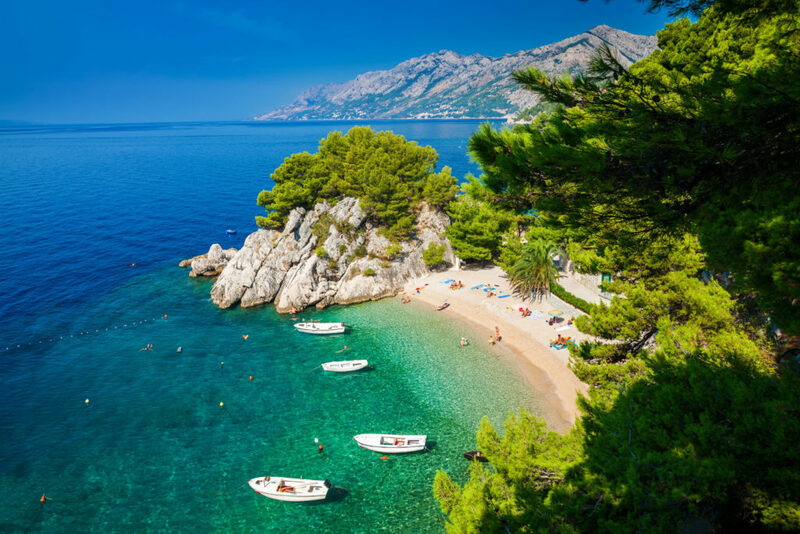 The itinerary is an example of a classic trip starting in Zagreb and ending in Dubrovnik. The destinations can be rearranged to meet your preferences or needs. Arrival to Zagreb, assistance from the agency representative and transfer to the hotel. Accommodation. Guided city tour of Zagreb, Croatian capital. First mentioned in 1094, Zagreb has developed from two ancient villages, Kaptol and Gradec, which united in 1850. 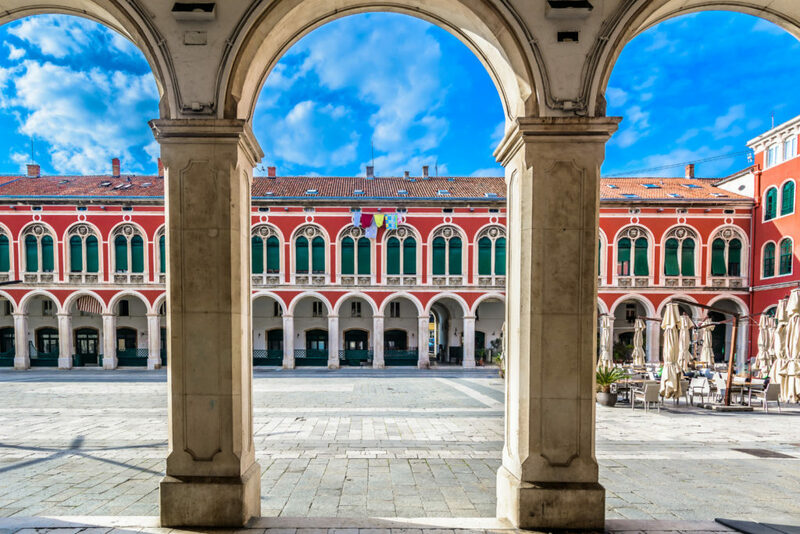 During the visit you will visit numerous museums, galleries, St. Stephen’s Cathedral, the Green Horseshoe, the Parliament and the Government of Croatia, the main square, and many other buildings in gothic and baroque style. Departure to Ljubljana, capital of Slovenia. Guided city tour of this small town located on the banks of the Ljubljanica River, conquered by the Romans, the Franks and the Habsburg family. After being integrated to Yugoslavia, it became independent in 1991. and in that moment begins its economic and industrial development. Possibility of visiting Lake Bled, with the oldest castle in Slovenia and the only Slovenian island, located in the middle of the lake, where you can visit the Baroque church of St. Mary. Departure to the Postojna Cave. Visit of the caves for 1.5h. Possibility of visiting Predjama Castle. Continue to Opatija. Free afternoon. Departure to the Lika region where we will visit the oldest National Park in Croatia, protected as a World Heritage Site since 1979. Visit of the park during 3-4h; walk through the upper or lower lakes, with numerous waterfalls. Continue to Zadar. Guided tour of the ancient capital of Dalmatia. 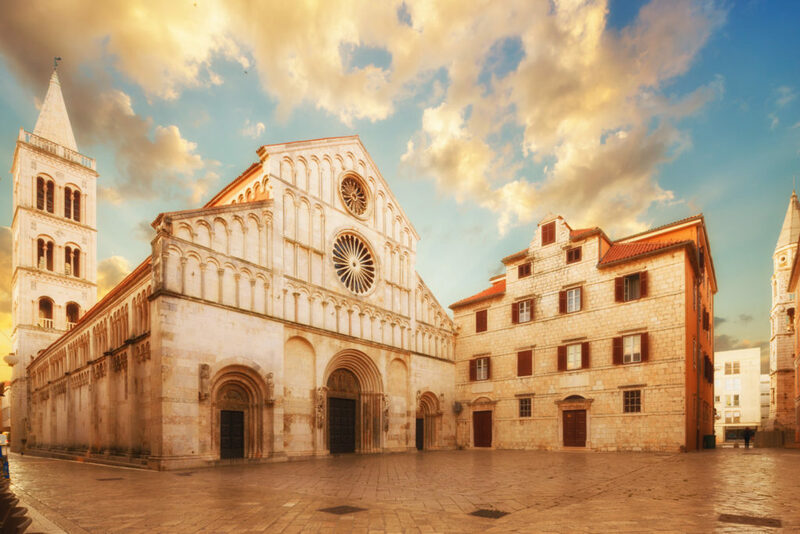 Zadar has numerous monuments of the Roman period, the pre-Romanesque church of San Donatus, the cathedral of St. Anastasia, the Sea organ, the Greeting to the Sun, etc. Continue to Šibenik, guided tour of the old town with the Cathedral of Saint James, a World Heritage Site since 2000. Free time and continuation to Split. 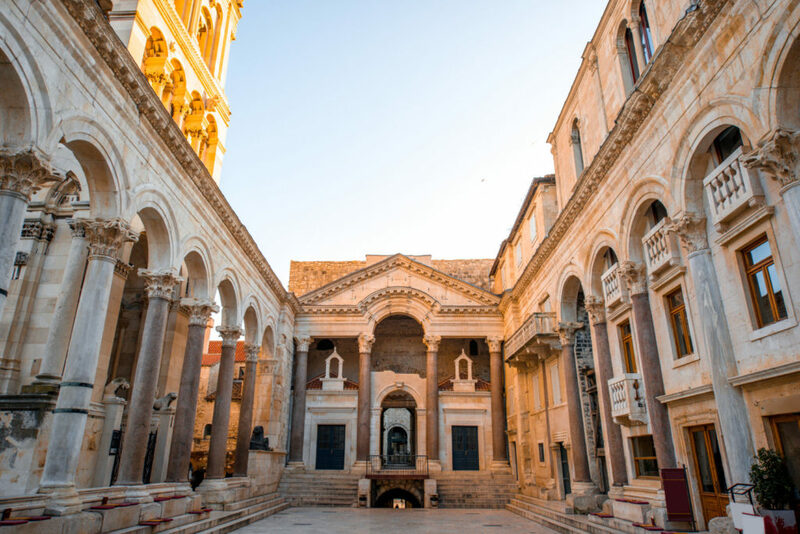 Guided city tour of Diocletian’s palace, UNESCO heritage since 1979. One of the best preserved roman palaces in the world, the Peristil square, the Saint Domnius cathedral, the market, the cellars, etc. 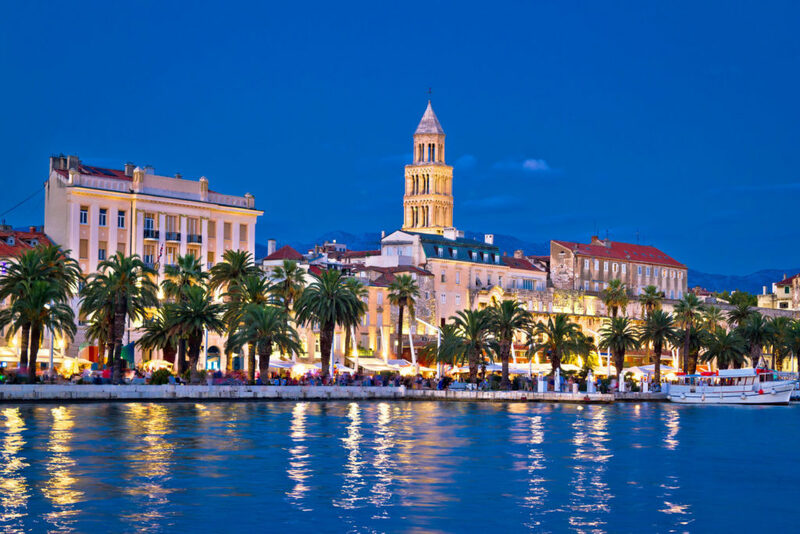 In the afternoon, possibility of making a half-day trip to Trogir, ancient Greek colony, located on a small island between the mainland and the island of Čiovo. World Heritage Site since 1997. 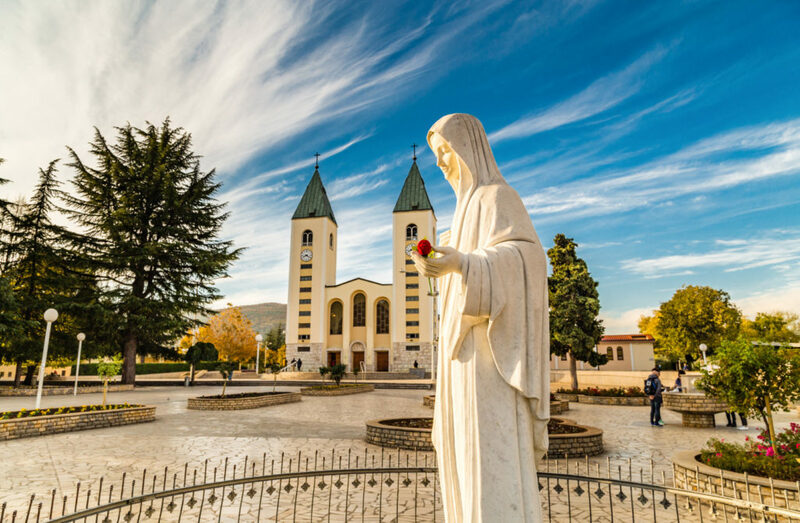 Departure to the most famous catholic sanctuary of former Yugoslavia, Međugorje. Free time to visit the church of Saint James. 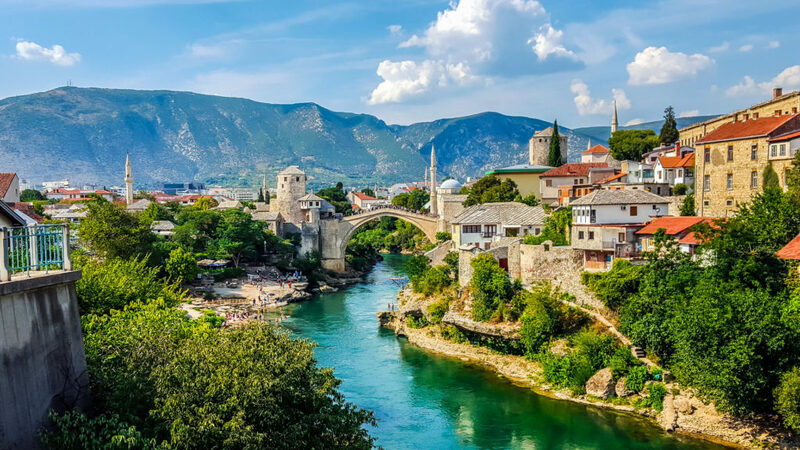 Continue to Mostar, a city full of Ottoman influence, a mixture of Eastern and Western cultures, with numerous churches, mosques and a small bazaar. 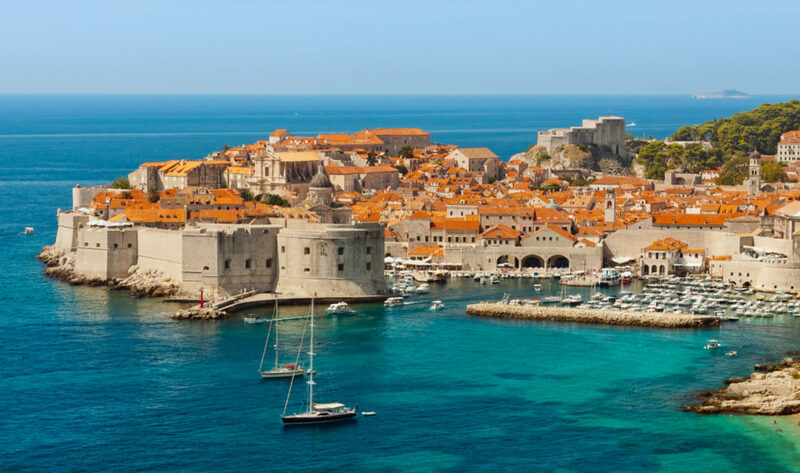 Departure to Dubrovnik, the pearl of the Adriatic. Guided tour of the city that is protected by a 2000m wall, inside you can visit a large number of Renaissance palaces, the church of Saint Blaise and the Cathedral of the Assumption of the Virgin Mary, alleys full of bars and traditional restaurants. Free afternoon, or optional trip to the Elaphiti Islands. Accommodation in Dubrovnik. After breakfast, private transfer to the airport of Dubrovnik, assistance from the representative of the agency. End of the trip.